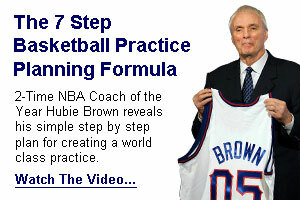 This video runs through some of the basic ways of making the ball through the basket for all of you new ballers. Coach Tony from Kennesaw State University shows seven different key techniques that are necessities for every aspiring player. Check out this article from Coach Ken on the keys to Great Shooting.